Apple offered free shipping today only on all products purchased from Apple.ca as part of Cyber Monday. 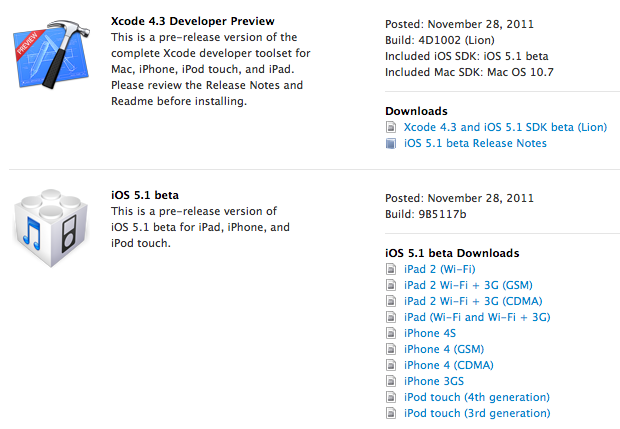 They weren’t finished with giving though as now iOS 5.1 beta is now available to developers. Build number 9B5117b comes in at an 800MB download for the iPhone 4S. 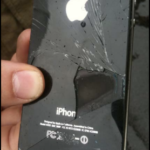 Apple previously noted they are still working on crushing bugs linked to battery in iOS 5. It’ll be interesting to see what major differences will exist with this new beta. You must use iTunes 10.5 or later to install iOS 5.1 beta on your devices. iOS 5.1 beta is not available via over the air software update. Be sure to backup your devices using iTunes 10.5 or later or through iCloud backup prior to installing iOS 5.1 beta. After installing iOS 5.1 beta, you can restore your device using either iTunes 10.5 or later or through your iCloud backup. Devices updated to iOS 5.1 beta can not be restored to earlier versions of iOS. Devices will be able to upgrade to future beta releases and the final iOS 5.1 software.